Barack Obama, who previously celebrated his anniversary with his wife Michelle, has denounced the radical views and actions of Bill Ayers, who was a founder of the violent Weather Underground group during the Vietnam era. On Sunday. The Democratic presidential nominee also dismissed the criticism from the John McCain campaign, which was leveled by Sarah Palin, as “smears” meant to distract voters from real problems such as the troubled economy. 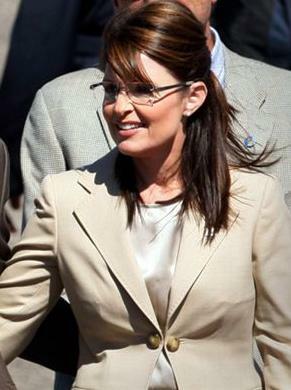 Sarah Palin, who is the Republican vice presidential nominee, started the harsh attack, which marked a new strategy by John McCain’s presidential campaign to go after Obama’s character. The vice presidential hopeful, who was recharged after last week’s debate against Democratic vice presidential nominee Joe Biden, is animating the party’s conservative wing with harsh attacks against Obama. She’s courting high-dollar donors for campaign cash. And she is looking to wrestle away women and independent voters from the Democrats.